Laura A. Ackley (moderator) holds graduate degrees in Architecture from Harvard University and the University of California at Berkeley. 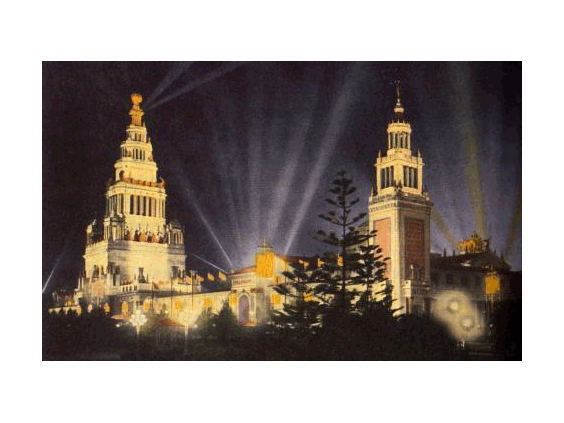 Her interest in the Panama-Pacific International Exposition was captured by a Cultural Landscapes course during her undergraduate years. She has worked for such diverse firms as Lucasfilm, Bechtel Engineering, and Autodesk, and taught 3D computer modeling for more than a decade. 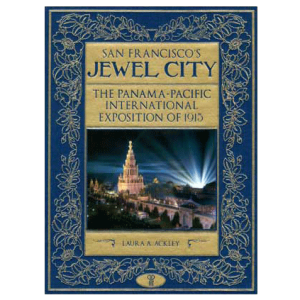 Her book, San Francisco’s Jewel City: The Panama-Pacific International Exposition of 1915, co-published by Heyday and the California Historical Society, recently was awarded a Gold Medal by the California Book Awards sponsored by the Commonwealth Club. Dr. Gray Brechin is an Historical Geographer and the founder and project scholar of the Living New Deal, a team effort to inventory, map, and interpret the huge public works legacy of President Roosevelt’s visionary work relief agencies. He received all of his degrees from the University of California Berkeley where the Living New Deal is a sponsored project of the Department of Geography. He is the author of Imperial San Francisco: Urban Power, Earthly Ruin, and is currently a visiting scholar at the U.C. Berkeley Department of Geography. 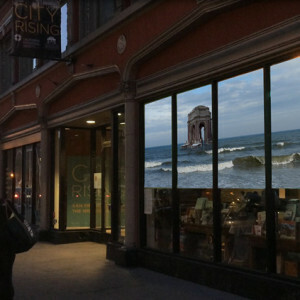 Kerry Laitala grew up on the Maine coast, and attended Massachusetts College of Art studying Photography and Film and received her Masters degree from the San Francisco Art Institute in Film. She has been awarded the Princess Grace Award in 1996, and the Special Projects Grant from PGF in 2004 and 2007. Awards have also been received from the Black Maria Film Festival and Big Muddy Film Festival and the San Francisco International Film Festival as well as residency at the Academie Schloss Solitude near Stuttgart, Germany. Therese Poletti is author of the book Art Deco San Francisco: The Architecture of Timothy Pflueger, published by Princeton Architectural Press. She has also written about San Francisco architecture and history for the Wall Street Journal, The Argonaut, and Modernism Magazine. 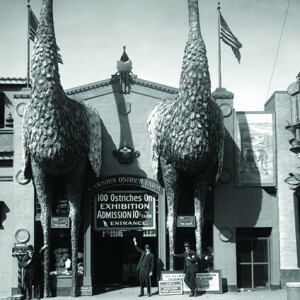 She leads the Downtown Deco walking tour as a volunteer for San Francisco City Guides and is also the Preservation Director of the Art Deco Society of California. A California native, Therese has a BA in English from Santa Clara University and an MS in Journalism from Columbia University’s Graduate School of Journalism. Christopher VerPlanck received his MArch from University of Virginia’s Graduate School of Architecture in 1997. Prior to graduating he was awarded the prestigious Sally Kress Tompkins Fellowship, which VerPlanck spent documenting historic textile mill villages in the Chattahoochee River Valley of Georgia and Alabama. He was the staff historian at San Francisco Architectural Heritage from 1997 until 1999, where he spearheaded the Dogpatch/Central Waterfront Survey. 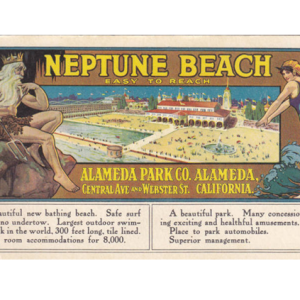 The founder of VerPlanck Historic Preservation consulting, he is a long-time fixture in San Francisco’s historic preservation community. He is a Bay Area native whose other interests include backpacking, photography, painting, and restoring vintage American automobiles.